Chemical sensor is a self-contained analytical device that can provide information about the chemical composition of its environment, that is, a liquid or gas phase. Chapter One attempts to integrate past and current models of oxygen sensing and review their evolutionary importance as they relate to adaptations within the oxygen transport cascade. Chapter Two reports on improved electrochemical performances such as higher sensitivity, limit of detection; linear dynamic range, response time, and long-term stability towards hydrazine that were achieved using the modified chemical sensor. 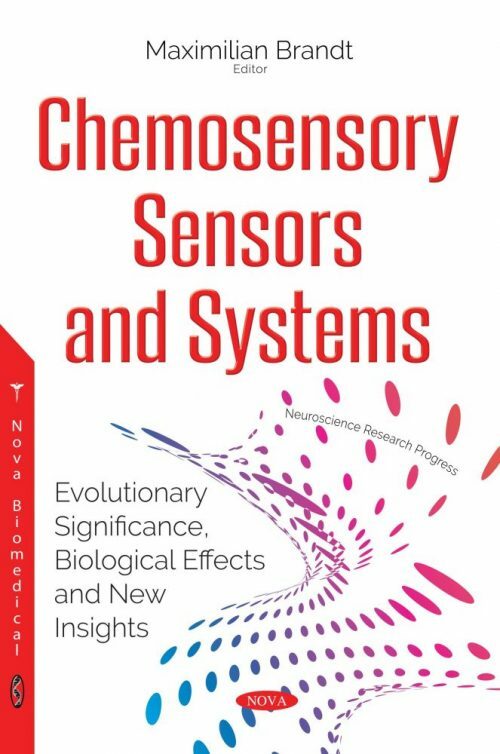 Chapter Three is a précis of modern olfactometer techniques across research disciplines in order to collate their growing complexity and utility.